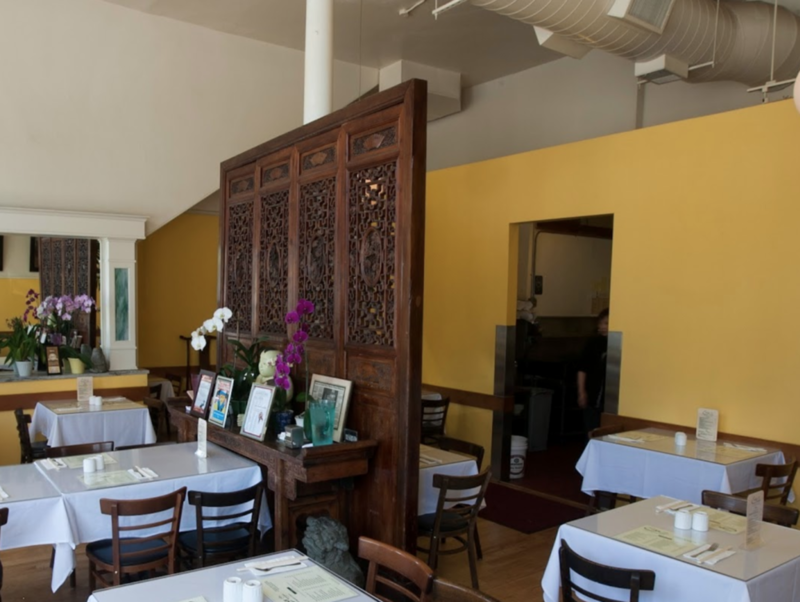 Operating in the heart of San Francisco's Noe Valley, Eric's has been serving up Fresh & delicious Chinese Hunan-Mandarin Food since 1991. 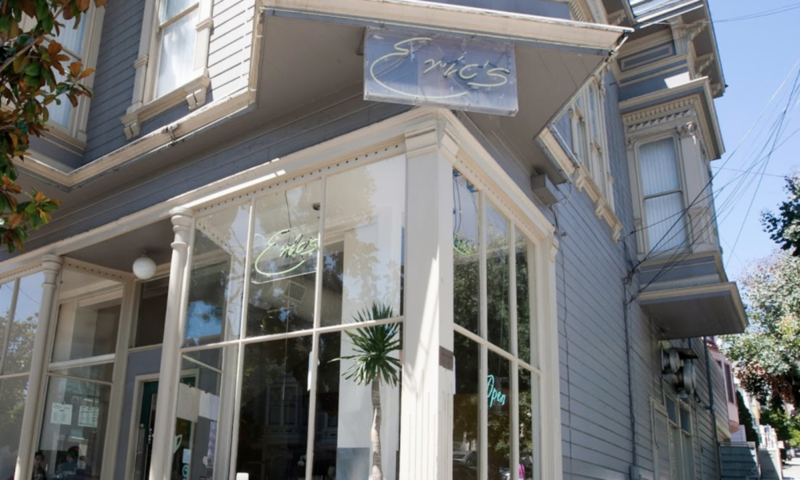 Eric's is proud to be serving the Noe Valley neighborhood since it's inception in 1991. 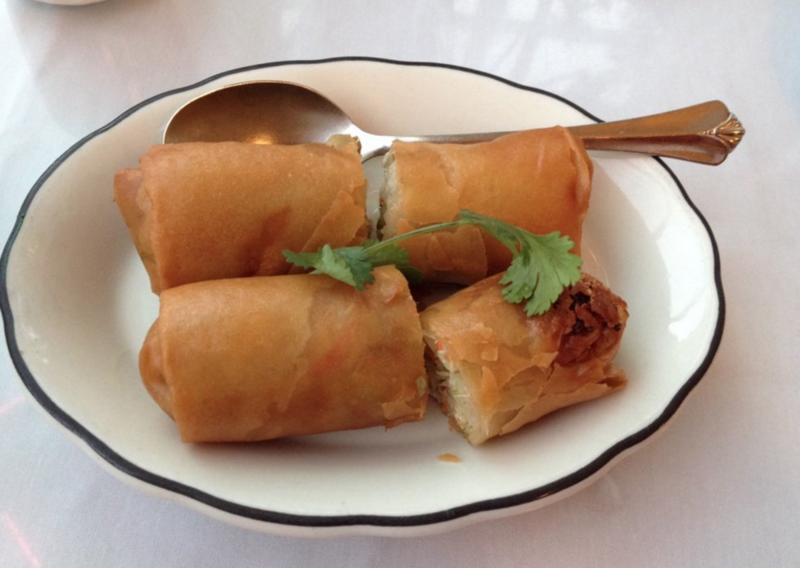 When it comes to delicious Chinese food we strongly believe in using only the freshest ingredients and produce. We love our customers and we want them to love us back. 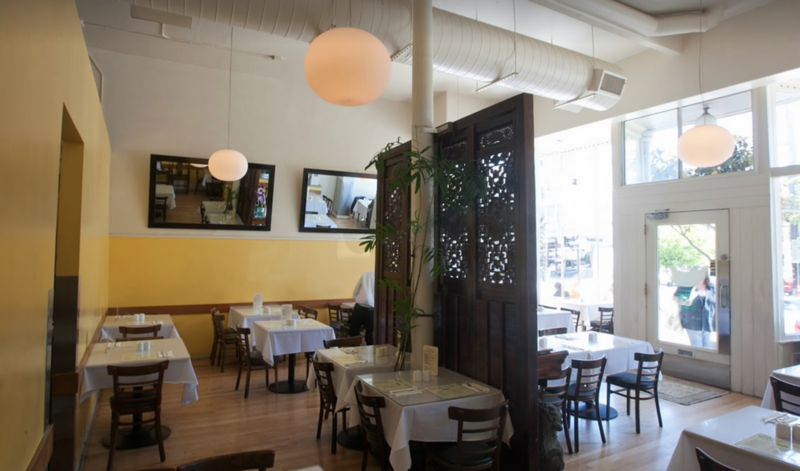 Please come by and check us out next time you pass by Noe Valley. "We look forward to you dining with us." 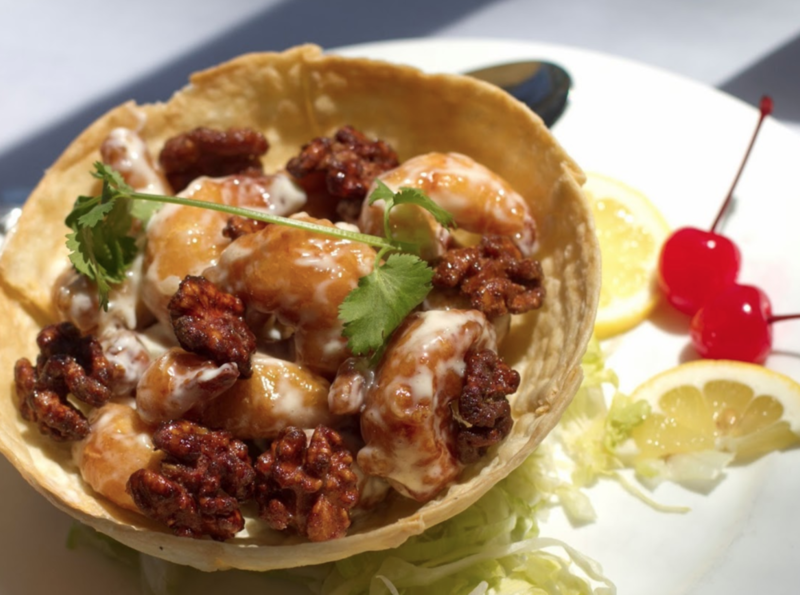 "Check us out on Facebook & Yelp!!"